Learn to Play - Love to Play. Children really enjoy learning and playing the piano at Wunderful Sounds Piano Studio. 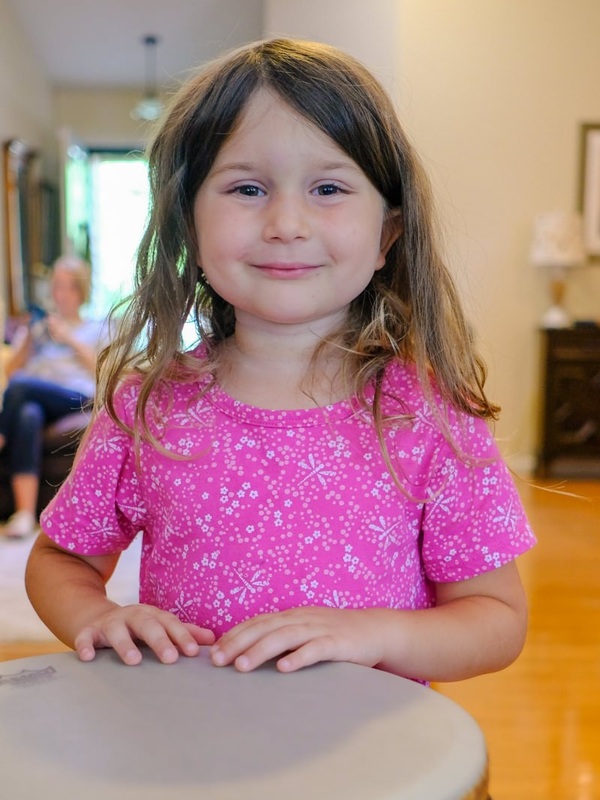 Beginning at the preschool level, and continuing through all stages, students are engaged and inspired at their lessons. They enjoy games, activities, and a creative teaching approach. Families are valued and supported in our studio. We understand that parents are busy with many demands. They find that we use proactive communication and that their questions and concerns are always important to us. Parents are supported by us throughout their child’s piano experience. but students here are given many different opportunities to build connections. They look forward to recitals, group classes, special events, and the opportunity to play with others in duets or trios. Our studio community is very supportive. Parents encourage all students at recitals, events, and in passing on lesson days. 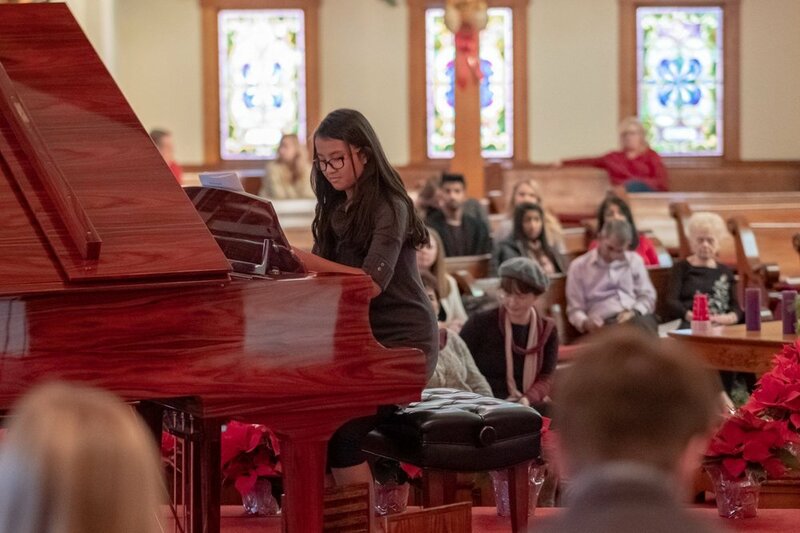 As students grow in their playing skills, they experience connections with others as they confidently share their music within the community - such as playing at a senior care facility.